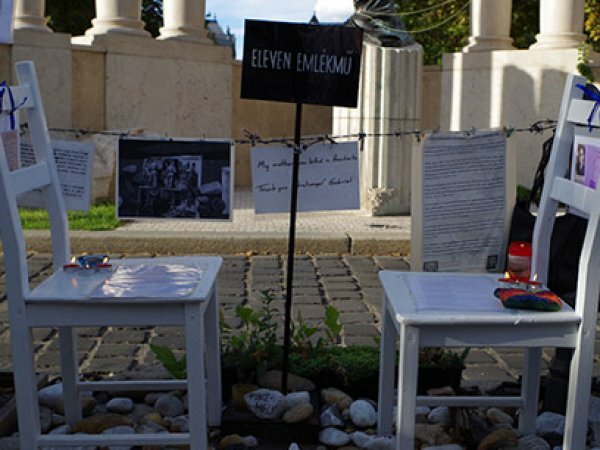 What started as a flashmob response to historical revisionism in Hungary's capital, grew into a permanent addition to a disputed monument. On September 9th, this makeshift memorial was vandalised. 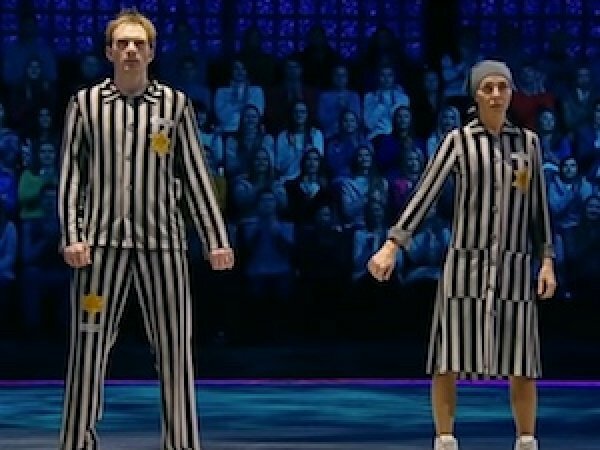 Katalin Szlukovényi follows up with the response of the Living Memorial activist group.